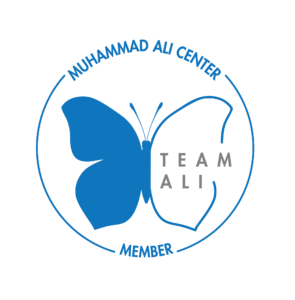 Help the Muhammad Ali Center preserve and share the incredible journey of The Greatest, and inspire generations to come to be as great as they can be. Your donation to the Ali Center - whether $20 or $20,000 - makes an impact. Your gift will support educational and community outreach programs like the Muhammad Ali Center Council of Students and UCREW Youth Programs, our "Creating Our Future" Character Education curriculum for middle and high school students, and our on-going Film Series; temporary exhibits like the annual Shining a Light Photography Contest and Exhibit; museum operations and mission-based efforts to help us share Muhammad Ali's legacy with visitors of all ages. Make a gift today and join others who see the importance of preserving and sharing the legacy of Muhammad Ali. Inspiration was Ali's greatest gift. 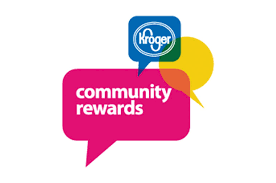 Will you be part of inspiring generations to come? If you would like to make a contribution of stock or bond, please contact our staff listed below.